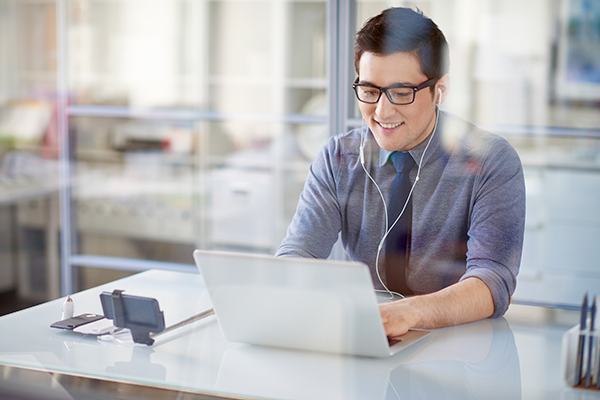 Information and Technology Services (ITS) continues to influence new enhancements to BlueJeans, the cloud-based conferencing service that offers audio, video, and content sharing. Regular BlueJeans meetings can now accommodate up to 150 connected devices (previously 100). You can connect from your unit’s room system, desktop and mobile apps, or by telephone. As part of a renewed contract, ITS also negotiated continued access to BlueJeans Events (formerly Primetime) at no extra cost to the university community through the next U-M fiscal year. Apart from the base product, BlueJeans Events provides a more controlled environment in which moderators can mute or promote presenters and stream to thousands of passive viewers. The system also automatically sends chat messages, poll results, and a list of participants to the person who set up the meeting. For more information and access to BlueJeans Events, email bluejeansprimetime@umich.edu.